At Novant Health Arboretum Pediatrics 51 you can expect our caring staff to partner with you and be a source of education and advice. You can rely on our providers to look after your child’s health and development from birth to adulthood. 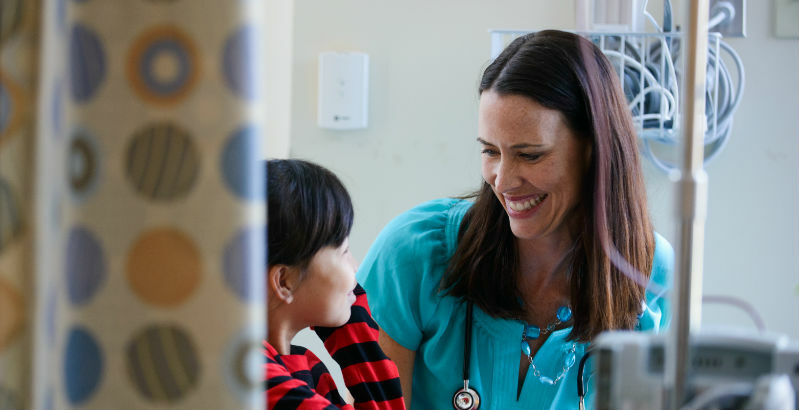 We offer comprehensive pediatric care including well-child visits, same-day sick visits and on-site labs. 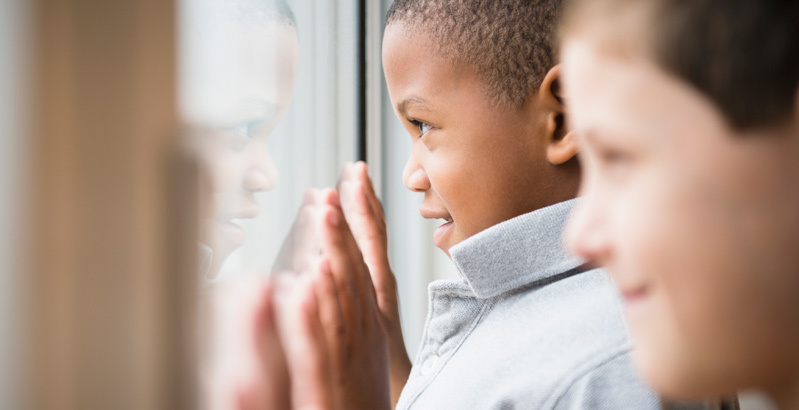 Our team of experienced providers understand that each child is unique and work with you to find personalized solutions for your child’s needs and to prevent health issues later in life. We look forward to meeting you and your family!